San Antonio native Maria Antonietta Joeris is a salon owner and stylist, but most importantly, a wife and mother. At a very young age, she developed a passion for fashion and an obsession with hair styling. After cosmetology in high school, she underwent intense training in London at the Vidal Sassoon Academy and Jingles International, New York and Los Angeles. After that, Maria Antonietta was ready to launch Salon Visage. 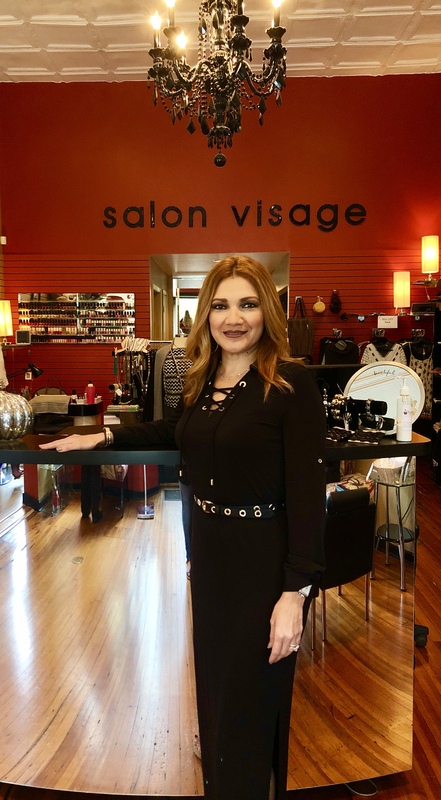 Salon Visage is celebrating 26 years in business due to hard work and loyal clientele. 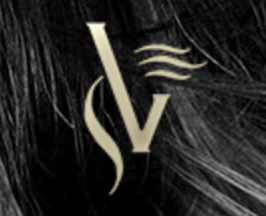 Salon Visage specializes in wigs and integration pieces, as well as extensions for clients with thinning hair or clients that just want a change. Maria Antonietta is also a facilitator for American Cancer Society’s Look Good Feel Good program. She believes it’s important to give back to the community that she loves and serves. Maria Antonietta was honored to have coiffed celebrities like Joan Rivers, Rita Moreno and our own Vikki Carr.